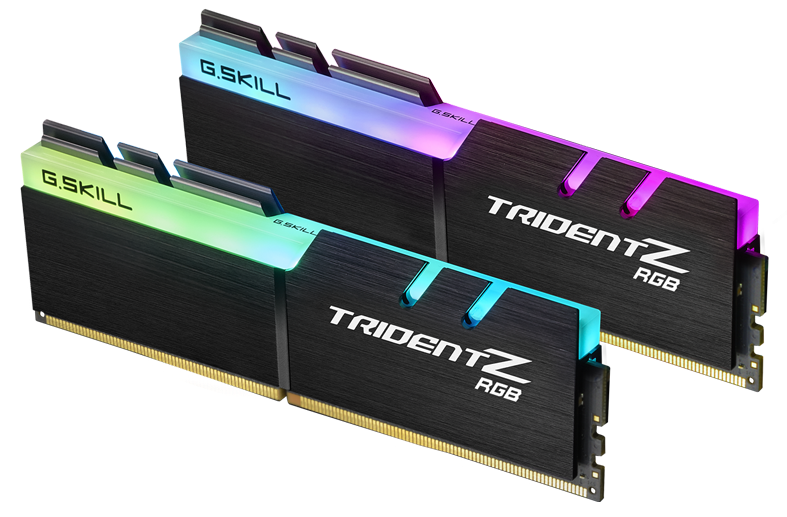 G.SKILL International Enterprise Co., Ltd., the world’s leading manufacturer of extreme performance memory and gaming peripherals, is thrilled to announce the world’s fastest Trident Z RGB memory kit at an extreme speed of DDR4-4700MHz CL19-19-19-39 1.45V 16GB (2x8GB). Not only is this kit the first retail DDR4 memory kit to reach DDR4-4700MHz, it’s also the first RGB-enabled kit to reach this extremely high level of frequency speed. 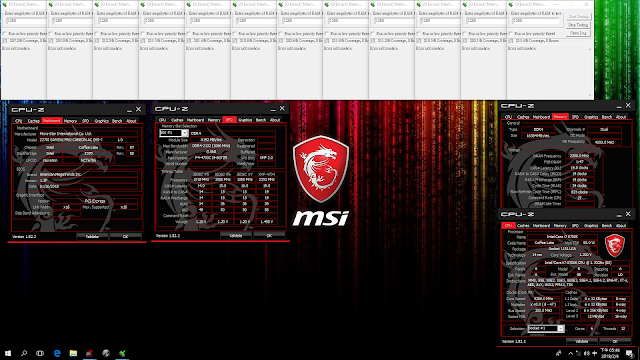 This ultimate memory kit is achieved with highly-screened, high-performanceSamsung DDR4 B-die ICs and validated on the MSI Z370I GAMING PRO CARBON AC motherboard andIntel® Core™ i7-8700K processor.